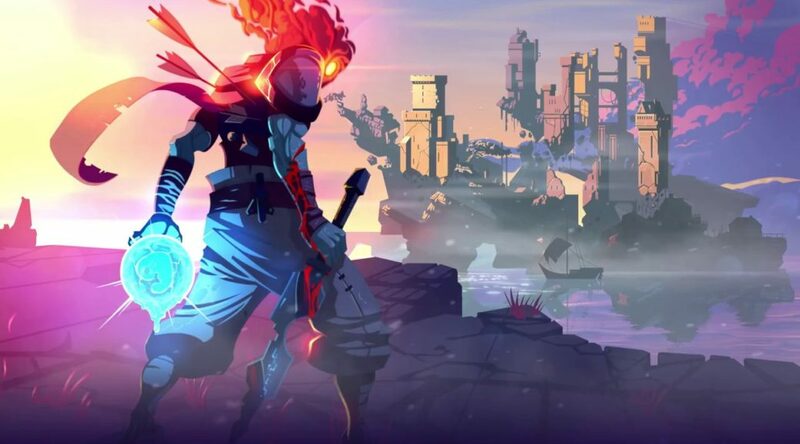 Dead Cells, a modern roguelite and old-school metroidvania, is coming to Nintendo Switch on August 7, 2018 for USD/EUR24.99. The game will be released August 7 on Nintendo eShop, with a special 20% off pre-order discount now in Europe. Pre-order goes live in North America on July 18. Don’t forget, Dead Cells will be getting a physical release later this August. Check out the hot new trailer and details below. Dead Cells – the illegitimate child of the modern roguelite and an old-school metroidvania game – fully launches digitally on PC, Mac, Linux, Nintendo Switch, PlayStation®4 and Xbox One on August 7, 2018 for 24.99$/€. To celebrate this announcement, Motion Twin has released a hot new trailer. The console version of Dead Cells includes a special 20% off pre-order discount on Dead Cells for 19.99$/€ available now (Nintendo of America pre-order goes live on July 18). There will be no launch discount, so this will be the only chance for console players to save some money before launch. As previously announced, physical versions of Dead Cells are also available to pre-order from Signature Edition Games for PC, PlayStation®4 and Nintendo Switch. Bringing the best of roguelite replayability and metroidvania-style permanent upgrades, Dead Cells aims to bring you permadeath, without the frustration of starting again. With almost 1 million copies sold on PC, you can be sure you’ll find something for you while you explore the interconnect levels, upgrade your weapons, take on formidable enemies and learn to master the game. The core of the roguelite is player skill and personal progression, those unbeatable enemies from the first level? Stick with it and they’ll be nothing but a footnote in an exhilarating fight through to the final boss.